How many times have you bought a new top that you didn’t really need? Maybe you liked the way it made you look or perhaps you thought it was a good price, a bargain even! Chances are you didn’t think about where the top was made or what the working conditions of the people responsible for the production of that top were like. You just saw it, bought it, and wore it. If this was the early 2000’s you wouldn’t have been the only one unaware. But there have been several devastating industrial accidents in the last decade that have brought global attention to the plight of garment workers in developing nations. So, What Exactly Is Fast Fashion? In general, it relates to clothes and collections that move quickly from manufacturing to catwalk to stores. There are a lot of reasons why the fast fashion industry is booming, in part because of consumers and their endless need for newer designs at cheaper prices. But also because of the easy access and availability shoppers now have to thousands of brands. Companies need to be pushing out new styles all the time otherwise people will look elsewhere. 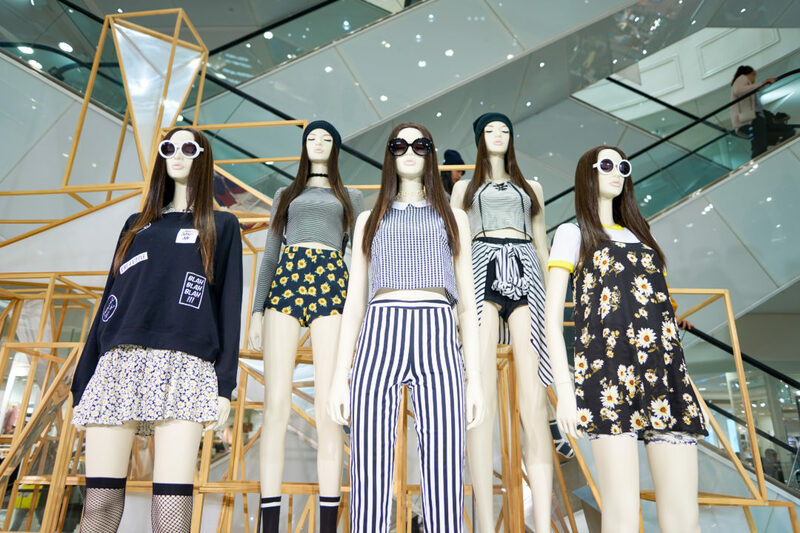 This is where fast fashion takes a sinister turn. In order to produce ridiculous amounts of clothes for a cheap price, companies look to developing nations to manufacture their goods. But, working conditions in some of these countries are abysmal. 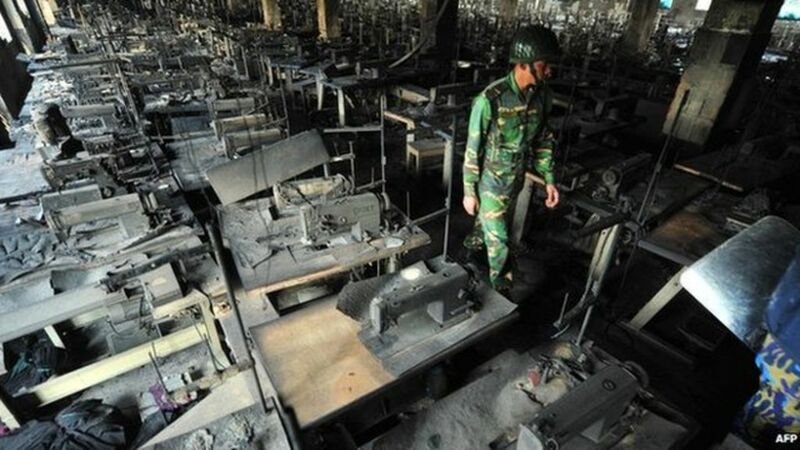 So bad in fact that thousands of garment workers have lost their lives thanks to the lack of regulations and poorly constructed buildings. Even if you don’t buy new clothes every week in some small way you are still contributing to fast fashion. Some of the biggest brands in the world (think Zara and H&M) are consistently named some of the worst fast fashion offenders. This is partly because they use poorly designed factories and don’t pay garment workers a living wage. Perhaps the most vilified brand is Forever 21. Although it’s failed to successfully break into the Australian market, it is a favourite among American shoppers. The clothing is branded with a Made in America tag. And it is indeed made in America but in terrible working conditions. 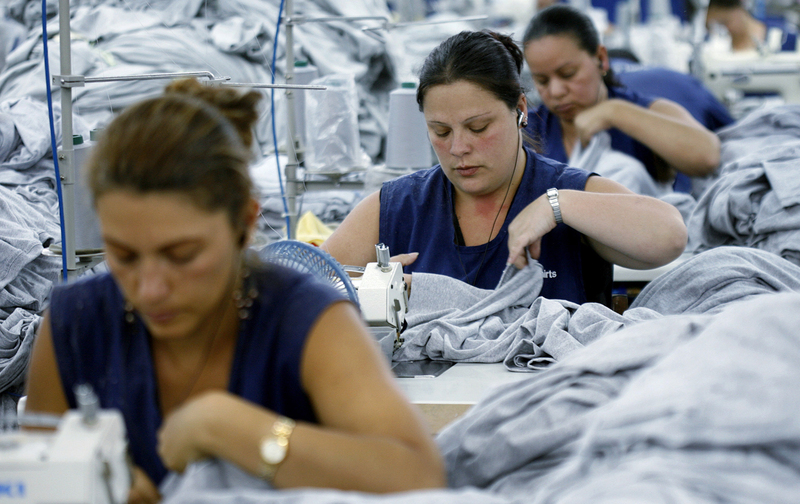 An investigation found that workers were being paid as little as $4 an hour (the minimum for a garment worker in the US is $10). So while factory fires in rural Bangladesh might feel a world away, this is also happening much closer to home. Most of us can head off to work in the morning knowing that the building we work in has a fire exit. We also know that we will be paid fairly, according to the law. Garment workers around the world don’t have that same security. They work 12 – 18 hour days for sometimes as little as $100 per month and a lot of the time, it’s underage workers in these sweatshops. But not all hope is lost, there are lots of things you can do to make a positive change. Firstly, stop buying from labels and brands that force employees to work in sweatshop conditions. In reality, fast fashion adds up. While the initial purchase of $10 might seem like nothing, when you have to replace it 5 times in 12 months because it’s fallen apart of not in style anymore, it adds up to a lot more. Instead of chucking out your old clothes (or keeping them in storage), give them to charity. If you want to take on a more active role in ending sweatshops then there are plenty of petitions that could use your signature! What are your thoughts on the fast fashion industry LiveTribers?